New Ripple Stealie Tie Dye with a cool color pattern. Adult sizes. Tie Dyed in the good ol' USA! 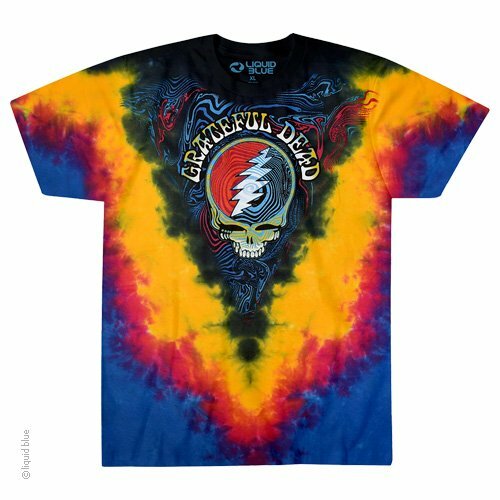 Officially licensed by the Grateful Dead Merchandise.